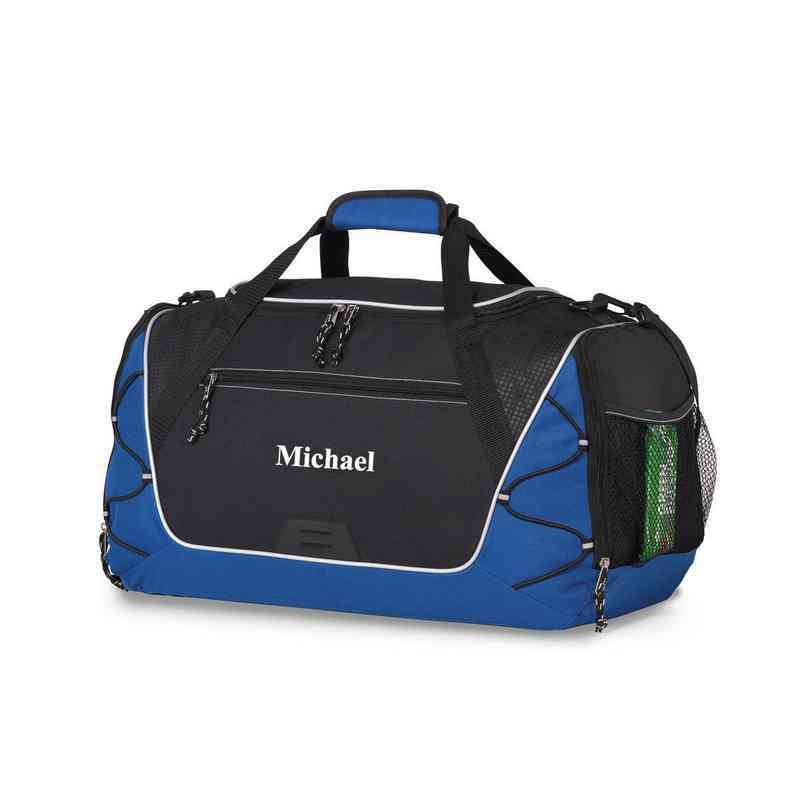 Whether you're a traveling athlete or a gym fanatic, this handy blue sports duffle will keep your gear in place. The bag's exterior is equipped with mesh pockets to store your fuel-packed snacks. Manufacturer direct from a trusted supplier.